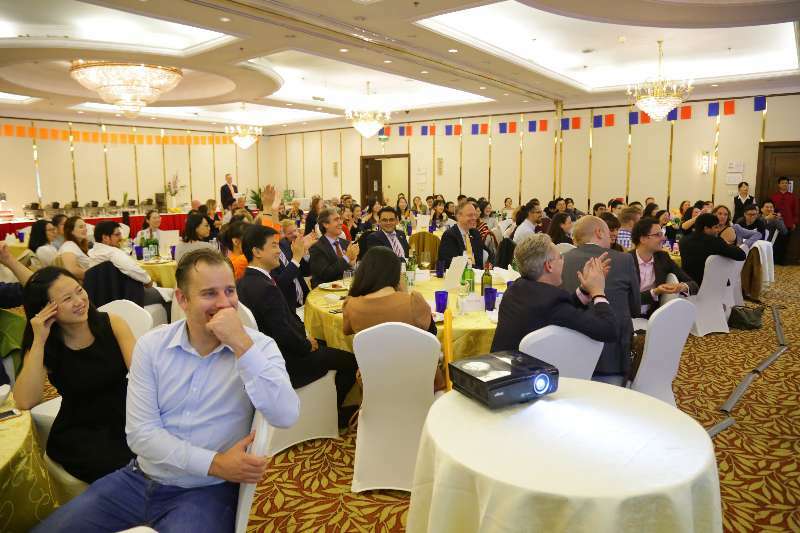 October 21，the Netherlands Alumni Network in China organised a reunion dinner in collaboration with the Dutch Higher Education Institutions. 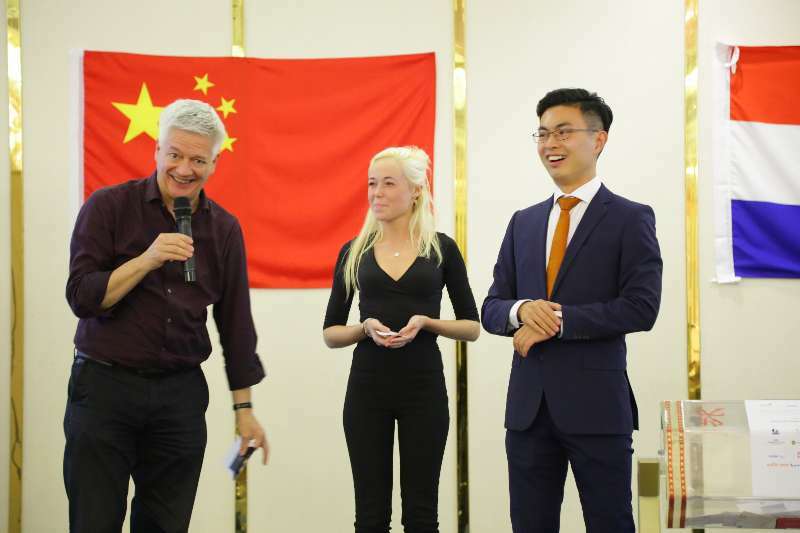 Bert Husson (Alumni Officer & Alumnus Hanze University of Applied Sciences and Confucius Institute) hosted the event at the Crown Plaza Hotel in Wangfujing. During this dinner alumni got the chance to catch up with their former host institutions and fellow alumni. 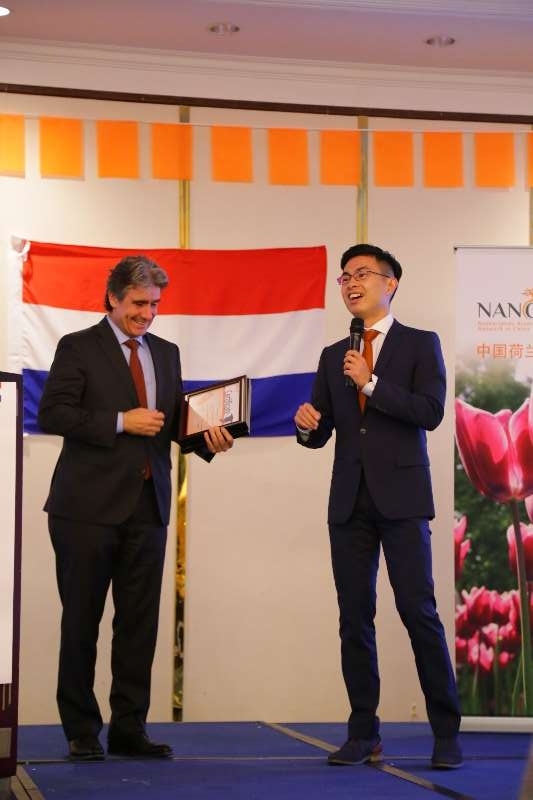 NANC is part of Neso China and was created by Nuffic (Netherlands Organization of International Cooperation in Higher Education) in collaboration with CEAIE (Chinese Education Association for International Exchange).  Neso China is a non-for-profit non-governmental organization. It is financed by the Dutch Ministry of Education, Culture and Science. 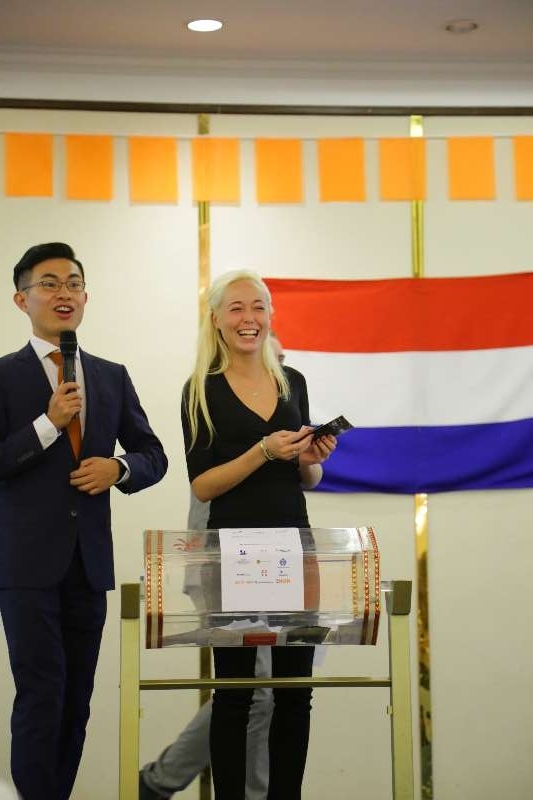 Neso China is the sole official representative of the Dutch higher education sector in China. 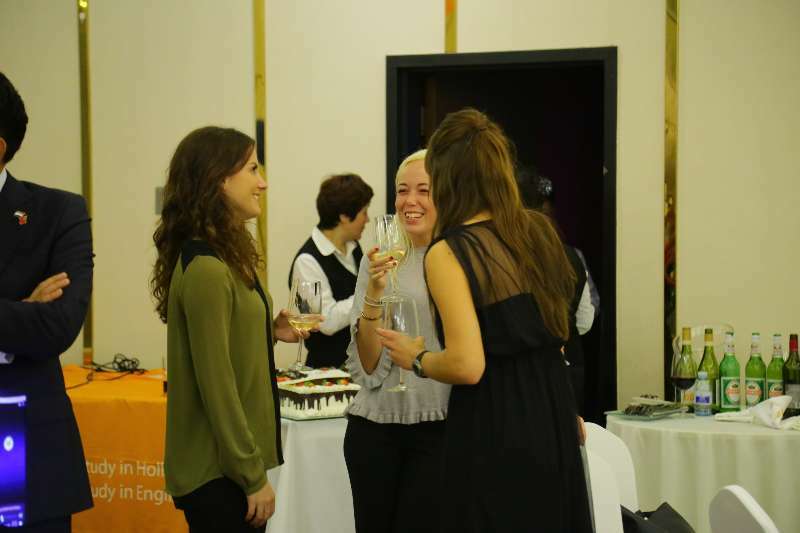 While enjoying a delicious buffet, Alumni and their Dutch Higher Education Institutions got the time to get together and socialize with people around the table. This amusable night was filled with surprises, great speeches and fun acts. After the dinner there was the opportunity to network with one another and get in touch with other institutions, several local Dutch business representatives and government officials whom also attended the event. Cindy’s Umami by Han was one of the Reunion Dinner’s sponsors. We participated in the NANC raffle and lucky Oscar Niezen (Consultant for Horticulture and Food Industry - based in Beijing) won a dinner at Cindy’s Umami by Han. Leiden University, Stenden University of Applied Sciences, Maastricht University, Zuyd University of Applied Sciences, VU Amsterdam and Utrecht University. 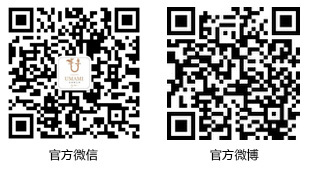 Cindy’s Umami by Han, NVP, 1421 Consulting, Taijizen, Nuffic Neso, Crown Plaza.